Eucalyptus Globulus Oil – Offers a very herbaceous scent with soft woody undertones. 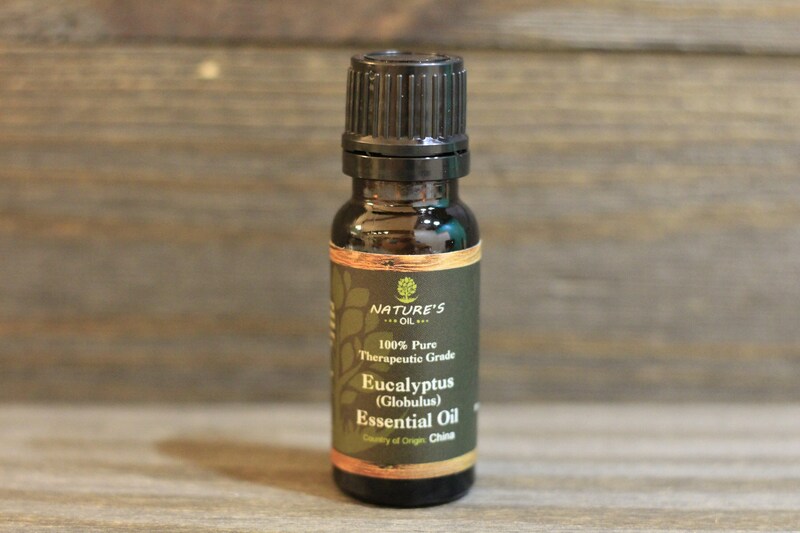 Eucalyptus essential oil is harvested from the leaf of the eucalyptus plant and is found all over the world. While its benefits have been known for hundreds of years, it wasn’t until recently that it began to be used commercially. It is a pale, yellow liquid that is used primarily as an antiseptic or fragrance, but is also has a range of other uses and is often useful for treating many common health ailments (most commonly, flu and cold symptoms, congestion, and as an anti-bacterial agent). It can be found in many hygiene, soaps and analgesic products, and it offers some very specific benefits. For a Pleasing Fragrance: Eucalyptus oil has an extremely strong scent which many find appealing. This means that it can be added to perfumes and other products to add a pleasing aroma. For some, this fragrance also has some very soothing properties that help them relax and reduce stress. This oil can be successfully blended best with helichrysum oil, lavender, tea tree, rosemary, lemongrass, pine, lemon, thyme, cedarwood, peppermint, benzoin, black pepper, ginger, patchouli, juniper, lime and bergamot. Also known as ‘Eucalyptus globulus’, but variations include: eucalyptus radiate, eucalyptus citriodora and eucalyptus dives. The original eucalyptus tree was found in Australia and belonged to the Myrtacae family. The trees grow up to 480 feet tall in damp areas, typically in hillsides or valleys with deep soil.